It’s no secret that tourism and travel, whether domestic or international, has a positive effect on social, cultural, political and economic values worldwide. So, it’s great to see that the number of people travelling abroad has reached its peak since 2010. 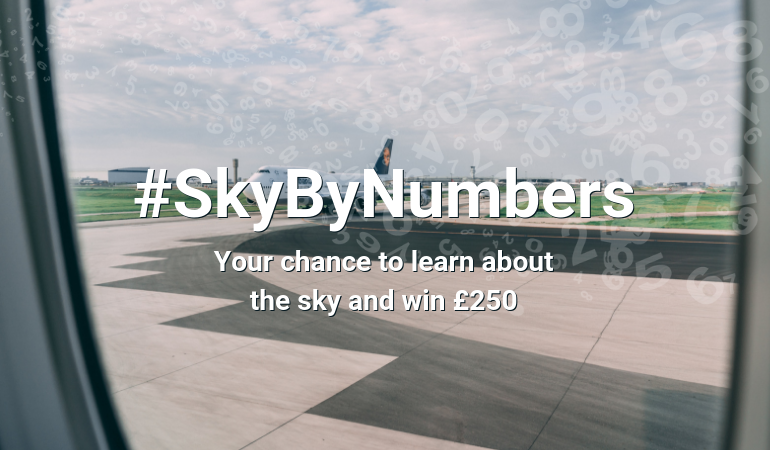 From expanding your horizons to experiencing the delights of new cultures, the opportunities for travel and tourism rely heavily on the hard work of the NATS air traffic controllers, who spend their days handling flights into and out of the UK. It’s down to their dedication and commitment that on World Tourism Day tourist from the UK will be able take-off and start their journey to any one of a hundred different countries. That’s why we’re encouraging everyone to take a moment to think about the role NATS’ air traffic controllers play in helping the upward trajectory of travel and tourism continue. 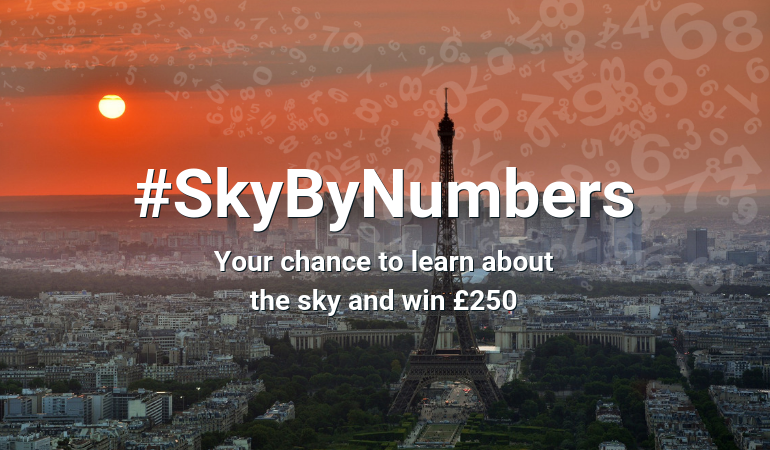 It’s for this very reason that we’ve dedicated this week’s Sky By Numbers question to celebrating World Tourism Day and UK airspace. During 2017’s World Tourism Day, how many different countries did the UK fly to? If you’re sure you have the answer, have an inkling you might be right or just want to take a punt, head to our Facebook, Twitter and Instagram channels to enter. 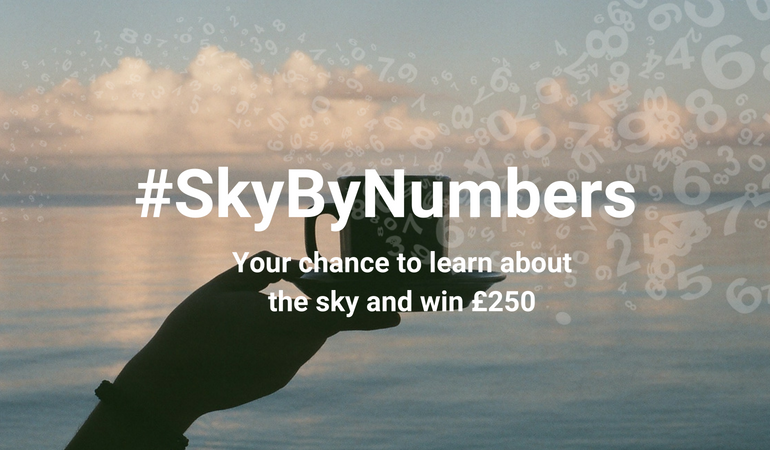 Don’t forget to include the hashtag #SkyByNumbers in your answer.